The West Bromwich-made Empire-Corona portable typewriter belonging to English Typospherian Rob Bowker ("Typewriter Heaven"). 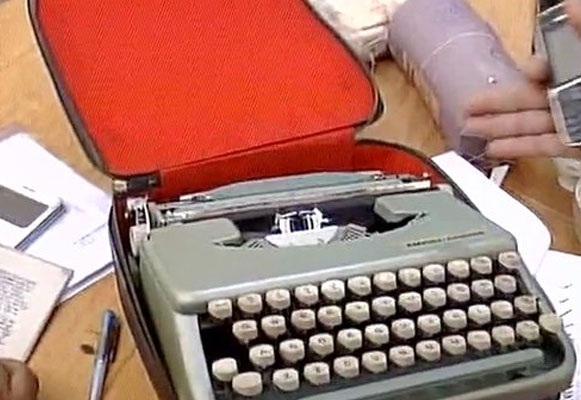 An Empire-Corona portable typewriter is among items which belonged to the mysterious "saint", Gumnami Baba - believed by many Indians to have been in truth famed freedom fighter Netaji Subhash Chandra Bose - and which were this week revealed by the Faizabad District Treasury in Uttar Pradesh. Indian National Army (Azad Hind Fauj) leader Subhas Chandra Bose was thought to have died from third-degree burns on August 18, 1945, after his overloaded Japanese plane crashed in Japanese-occupied Formosa (now Taiwan). 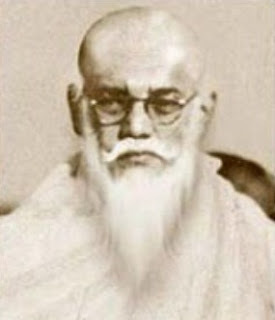 A vital clue apparently overlooked by Indian authorities in this latest mystery about the real identity of the ascetic Gumnami Baba (alias Bhagwanji) is that his Empire-Corona portable typewriter could not possibly have been made until at least 15 years after the apparent death of Subhas Chandra Bose. Bill Mawle's British Typewriters Ltd factory in West Bromwich, England, was taken over by Smith-Corona-Marchant in 1960, after which SCM began to produce the Empire-Corona, a clone of the Smith-Corona Skyriter (and even that did not emerge, as an update of the Smith-Corona Zephyr, until after Subhas Chandra Bose's supposed death). 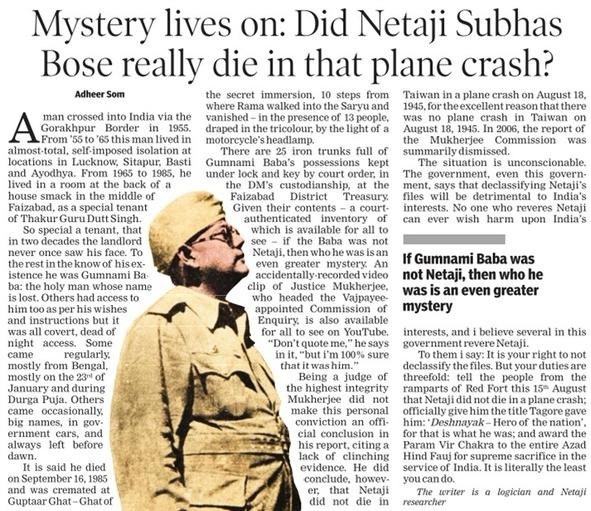 Many of Subhas Chandra Bose's followers, especially in Bengal, refused to believe either the fact or the circumstances of his alleged death. Conspiracy theories quickly appeared. 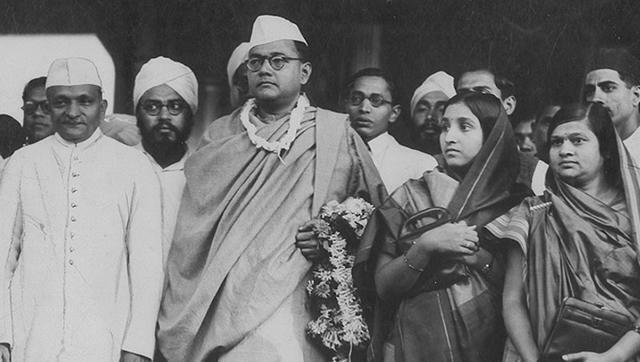 Subhas Chandra Bose, born at Cuttack, Orissa, in the Bengal on January 23, 1897, was known for his defiant patriotism, making him a hero in India. His attempt during World War II to rid India of British rule with the help of Nazi Germany (he met with Hitler) and Imperial Japan left a troubled legacy. 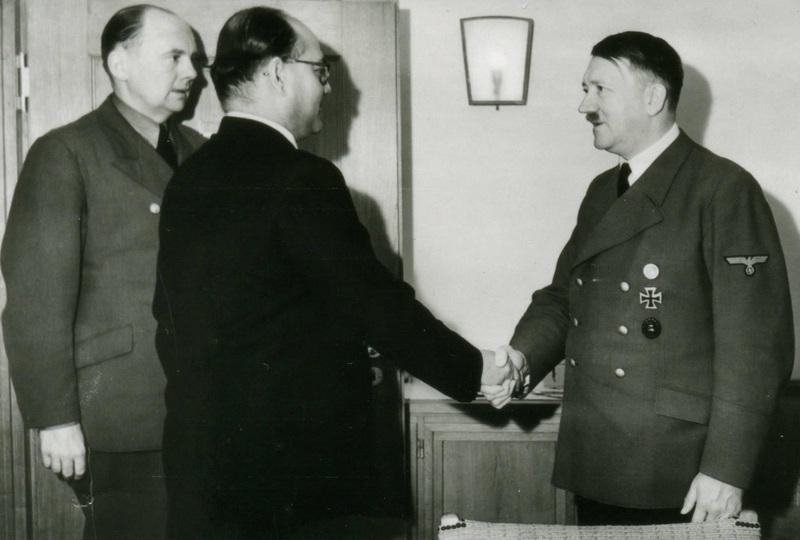 The honorific Netaji (Hindustani: "Respected Leader") was first applied in early 1942 in Germany by the Indian soldiers of the Indische Legion and by the German and Indian officials in the Special Bureau for India in Berlin. 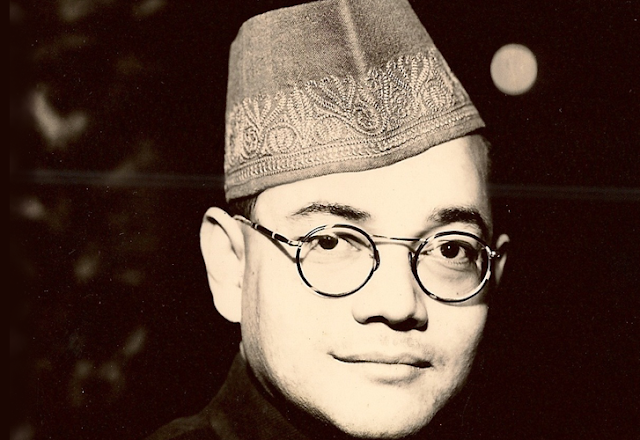 Among items revealed this week by the Faizabad District Treasury were a photo of Netaji's parents Jankinath Bose and Prabhawati Bose, and a portrait of the Bose family. 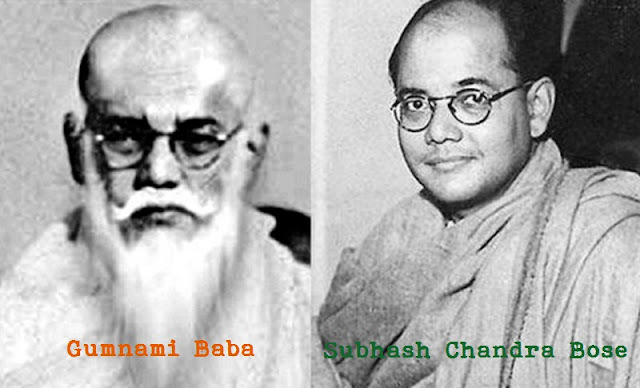 They were apparently found in trunks in Ram Bhawan, where the sage Gumnami Baba spent his final years from 1982-85. Questions are now being asked about about why, or how, the hermit seer Gumnami Baba owned 27 boxes containing imported items such as the Empire-Corona and German military-issue World War II binoculars. Mysteries are always interesting. Today conspiracy would be added to it. 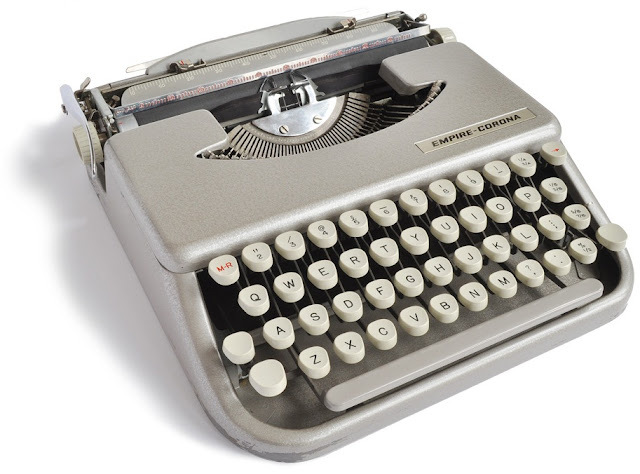 Those typewriters sure are nice looking.